Although purchasing and owning a home is an exciting experience for first time buyers, the process of applying for and securing a mortgage can be overwhelming, especially when they are not familiar with current mortgage laws in their state. Below are some of the most important Pennsylvania mortgage laws that all homeowners should familiarize themselves with before signing their first loan agreement. Anyone who is involved in the selling of mortgages in Pennsylvania must be licensed by the state. Before a license is granted, a full background check will be performed and proof must be provided regarding the fact that the seller has completed the necessary training and has been certified by the Department of Banking of Pennsylvania. Mortgage sellers will also need to demonstrate complete confidence in all aspects of the mortgage loan industry before being allowed to sell loans as well. Before home buyers sign on the dotted line, it is essential for them (or their legal representatives) to ensure that all of the necessary information is included in the mortgage agreement. This information includes, but may not be limited to the total sales price (inclusive of down payment), amount financed (actual amount being borrowed by the buyer), finance charge (amount being charged to the buyer for the mortgage), the annual percentage rate (APR) and the total amount of payments that will be required to repay the mortgage in full. Pennsylvania mortgage laws have also made provision for home buyers who have fallen into financial difficulties and who are facing potential foreclosure by means of the Refinance to an Affordable Loan (REAL) program and the Homeowner Equity Recovery Opportunity (HERO). In addition, the Pennsylvania Housing Finance Agency is on hand to provide assistance to struggling mortgage holders in the state by providing hardship loans of up to $60,000 over a maximum period of 3 years as well. Foreclosure proceedings can only take place if buyers are more than 3 months behind on mortgage payments. When this happens, they will receive a “Notice of Intention to Foreclosure” via regular mail. Once this has been received, the lender will refuse to accept payments unless the buyer repays the full outstanding amount. From this time, the buyer has 30 days to respond, and if the lender receives no response, an Act 91 Notice must be sent to the buyer. After a further 30 days, a “Complaint in Mortgage Foreclosure” must be hand delivered to the buyer, who has 20 days to respond in court. If no response is received, the property will be foreclosed upon by means of a court order. 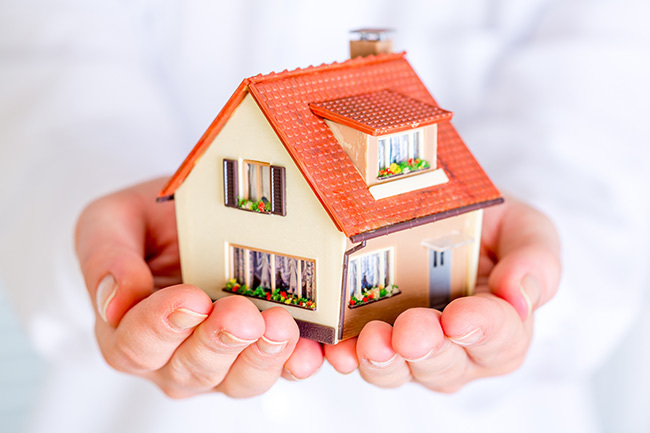 Anyone who is buying a home for the first time should ensure that they seek legal advice, as this will ensure that everything in their mortgage agreement is as it should be – regardless of whether their new home is in Pennsylvania or elsewhere in the country. This entry was posted in Blog and tagged pa mortgage, pa mortgage laws, pennsylvania mortgage, pennsylvania mortgage laws by Scott Li. Bookmark the permalink.